Talent & discipline together is the philosophy behind my work. I live and breathe football. 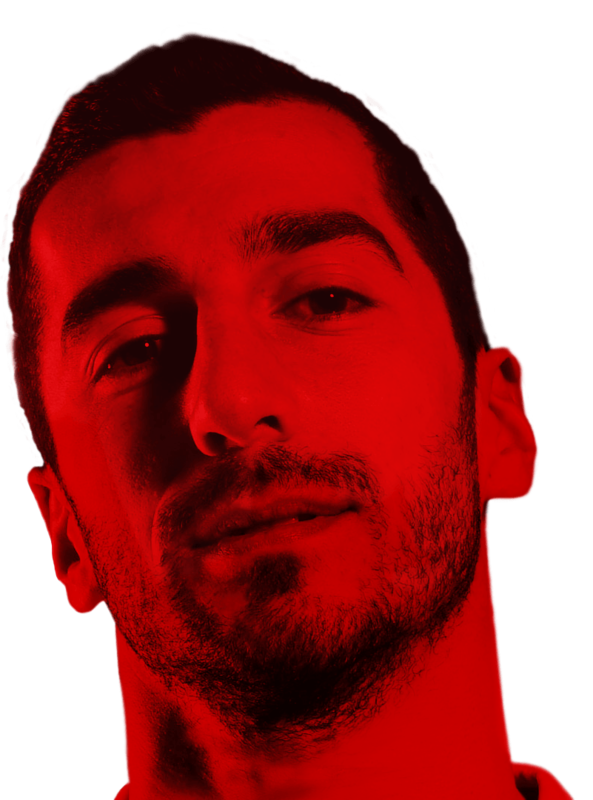 Henrikh Mkhitaryan was born on January 21st, 1989 in Yerevan, Armenia. 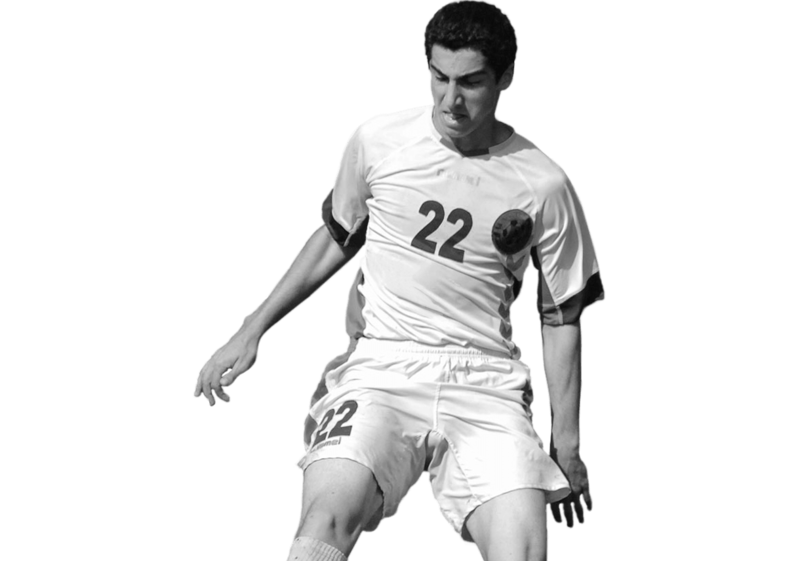 His father was a prominent striker for FC Ararat Yerevan during the 1980s. Henrikh captains his National Team & has won the Armenian Footballer of the Year award more than any other player. More money has been paid for him in transfer fees than for any other player from the former Soviet countries. 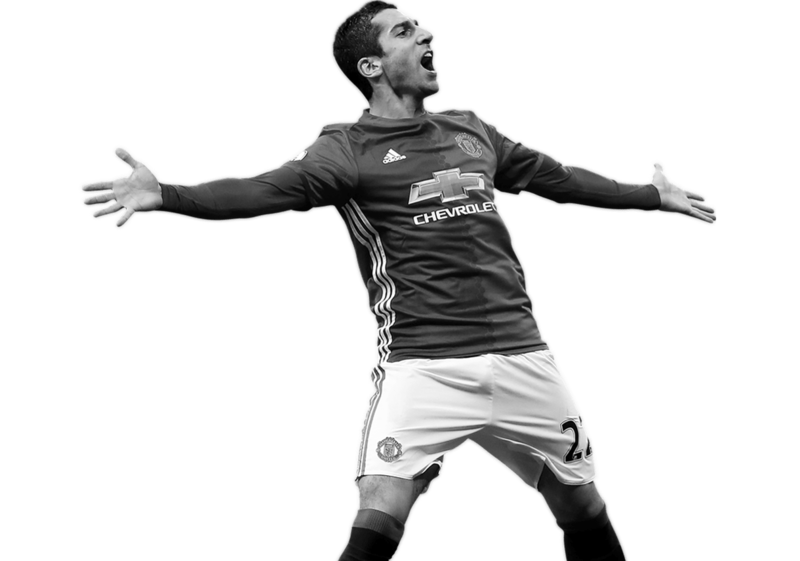 He is the first Armenian ever to play in the English Premier League & the first to win a major European trophy, the UEFA Europa League 2017, when he scored the winning goal for Manchester United F.C. in the final in Stockholm. On January 2018, he joined Arsenal FC. 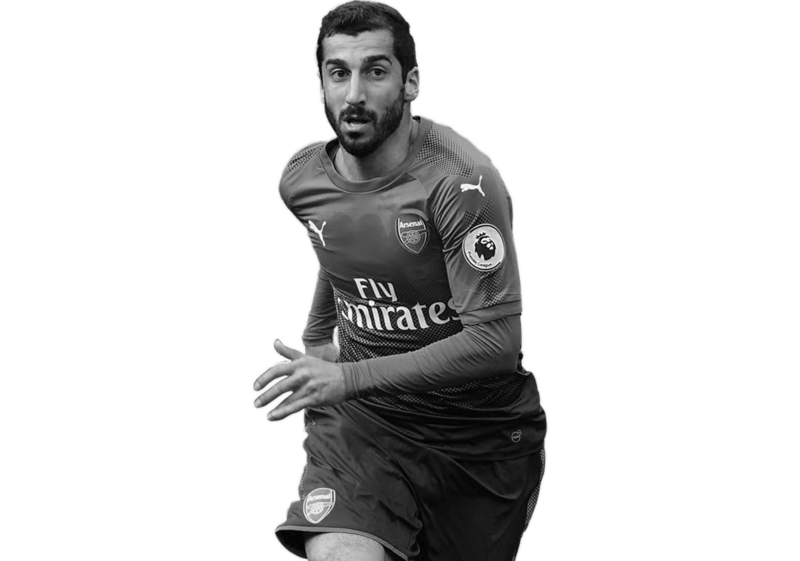 Mkhitaryan is known by two nicknames – Heno in Armenia & Micki abroad. He speaks six languages (Armenian, Russian, English, French, German and Portuguese) & graduated from the Armenian State Institute of Physical Culture, as well as the St. Petersburg Institute of Foreign Economic Relations, Yerevan Branch. Henrikh is a UNICEF Goodwill Ambassador & has received a First-Class Order of Services to the Motherland from the President of the Republic of Armenia.